Ring News 24Boxing History Boxing News Breaking Boxing NewsBoxing Is A Dying Sport? 2017 Would Disagree! Boxing Is A Dying Sport? 2017 Would Disagree! 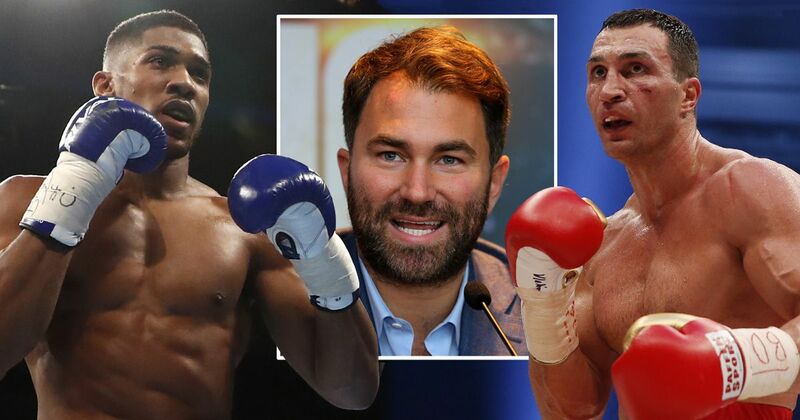 Whether you think that the experience and skill set of Wladimir Klitschko or the power of Anthony Joshua will prove that he will be the better man on the night of April 29th this year is exciting enough to think about. The fact that a heavyweight clash has gotten people talking about the advantages and disadvantages of each fighter is brilliant. However, what is even better is that Anthony Joshua v Wladimir Klitschko proves that boxing is not dead. It is very much alive and well. At least in the UK. Promoter Eddie Hearn has recently requested permission for the full 90,000 allotment at Wembley’s stadium. The mayor of London has now granted that permission! Joshua v Klitschko has broken box office records. The titanic contest has broken box office records after 80,000 tickets were sold with a second batch of tickets selling out within the hour of release. While a fight of this magnitude only comes around once every so often the masses are always surely to turn up. In an otherwise forgetful year, 2015 made the world stop when Floyd Mayweather and Manny Pacquiao finally gave fans what they had been wanting for half a decade. Floyd Mayweather and Manny Pacquiao made May 2nd of 2015 stop! Being a reader of vintage copies of Boxing News, what can be discovered is that the common belief that boxing is a dying or dead sport can be traced right back to the early 1960’s! Cassius Clay, before changing his name to his much more famous appellation, once stated to his trainer Angelo Dundee that he wanted to bring boxing back to the forefront after Sugar Ray Robinson had naturally gotten older and became too frayed to continue his career. What else can be witnessed if one manages to track down these evidential materials is that letters from fans had also been pouring in complaining about all the different things that are still hotly debated now including title organisations, safety etc. In a particular 1980’s issue, promoter Bob Arum spookily predicted that the Russians were going to take the sport in a large way! Of course, many Eastern Europeans are now are having and have recently had their share of the limelight and not just the Russians. Certain big fights were also put on hold until the “right time” although the delay was admittedly not as wide as it is now. Cassius Clay was once aware of the early 1960’s slump boxing had gotten itself into. When the final Joshua v Klitschko allotment of tickets go on sale it is very probable that they, too, will sell out in rapid fashion regardless of whether the fight itself will materialize in an exciting fashion. 2017 looks promising so far. We have Carl Frampton v Leo Santa Cruz this coming Saturday. 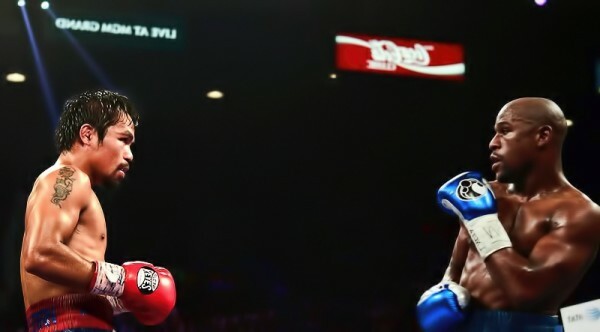 Adrien Broner and Miguel Cotto are making their return as well as the unification welterweight fight between Keith Thurman and Danny Garcia which will happen in March. David Haye and Tony Bellew will be settling their differences also that month. Gennady Golovkin and Daniel Jacobs are largely seen as two of the best in the middleweight division, positions which will be settled in a couple of months. The other most notable fight that has just been confirmed is Saul Alvarez’ battle with Julio Cesar Chavez Jr, a catchweight contest, but nevertheless will be seen as a fight where two boxers will be colliding for Mexican pride. David Haye v Tony Bellew is another fight that has gotten the UK talking. As you can see, the first half of 2017 looks promising. Whether the final half will equally live up to expectations is something we will have to wait to see what unfolds. But the bottom line is, boxing, at least right now, is pretty healthy and there isn’t much to worry about. Yes, there have been a few poorly thought, and dare it be said amateurish decisions made, such as Chris Eubank Sr’s choice to make his son’s upcoming fight against somebody most have never heard of a Pay Per View event (the undercard will be free) but the good things outweigh the bad. And occurrences will always happen that people will largely disagree with. That just has to be accepted as long as it isn’t acting as detrimental. And there is these two…who are thought by many not to be doing boxing many favours. Boxing will always receive it’s share of black eye’s but equally it will come back and always land a telling blow.